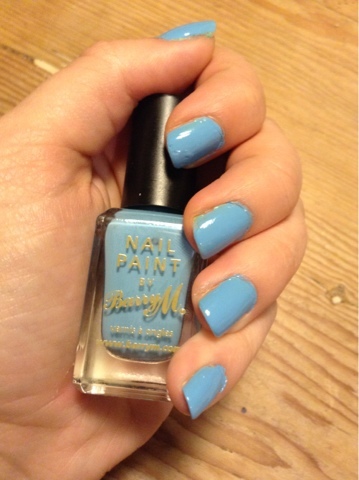 JustmeAmy: Barry M 'blueberry' nail varnish review! 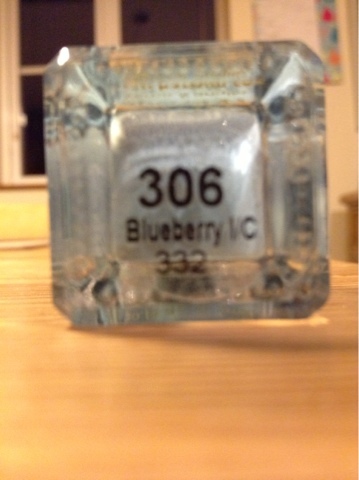 Barry M 'blueberry' nail varnish review! 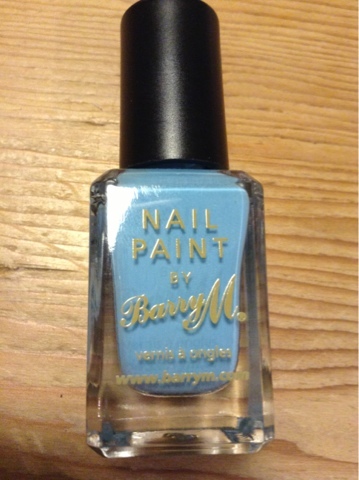 The Barry m nail varnish in 'blueberry' is something that I bought a few weeks ago but have only used once. It's not in their Gelly collection but I still like the shiny finish! The colour is quite bright and so you only need one layer. It's easy to apply as the brush is quite a good size. What's your favourite high street brand?